Click to visit Gian’s Internet Movie Database Page. Click to visit Gian’s Internet Movie Database Profile. 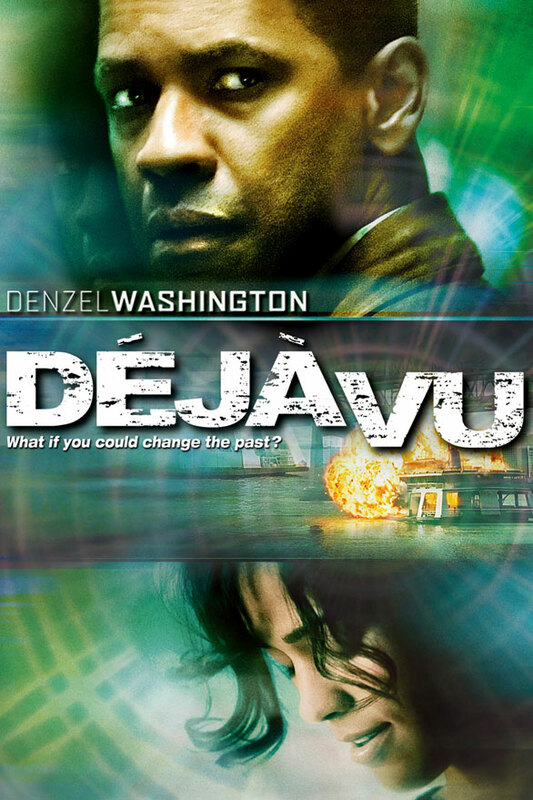 If you’ve ever seen the movie De Ja Vu then you already know it was a great movie. 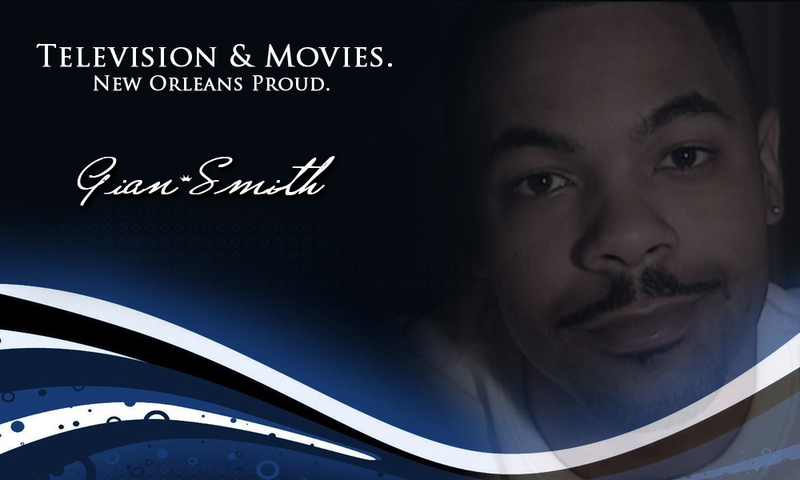 Gian Smith played a Sailor in the movie along with Denzel Washington. Also Gian played a Cab Driver on VH1’s ‘Tough Love New Orleans’ click here for link. Plays: Gian appeared in Davida Chanel’s production “Hip-Hop is Alive” in the New Orleans Fringe Festival as Pastor West.